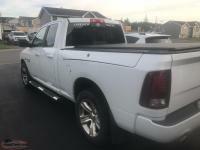 2015 Dodge Ram Sport fully loaded in next to new condition. Has 61,000 kms. Has never towed anything or had anything in the pan. 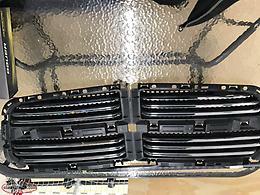 Set of 4 studded winter tires also. 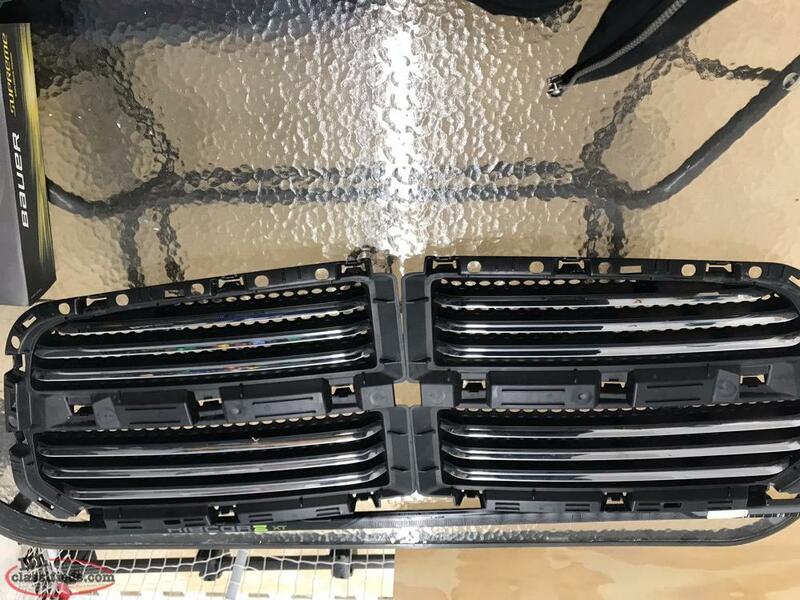 Hi, I'm interested in the 'Sport Grill To Fit 2013-2018 Dodge Ram' posted on NL Classifieds! Please contact me if still available.